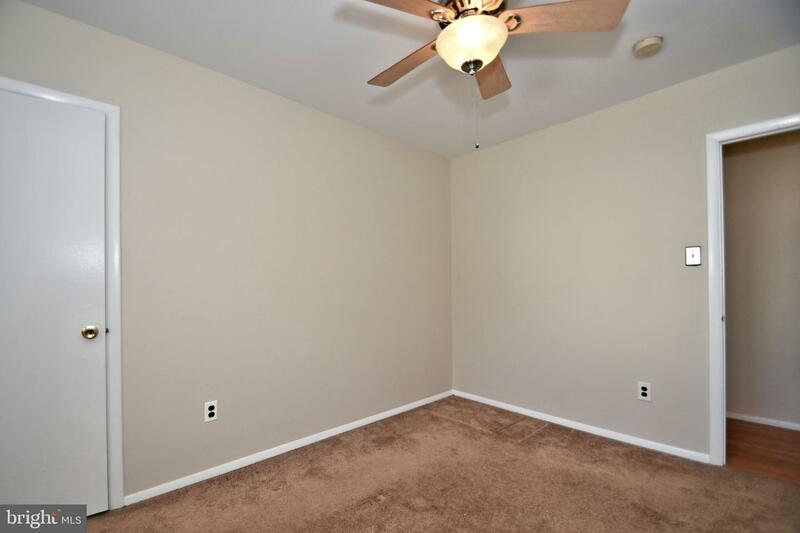 Home has been freshly painted for the new buyer. 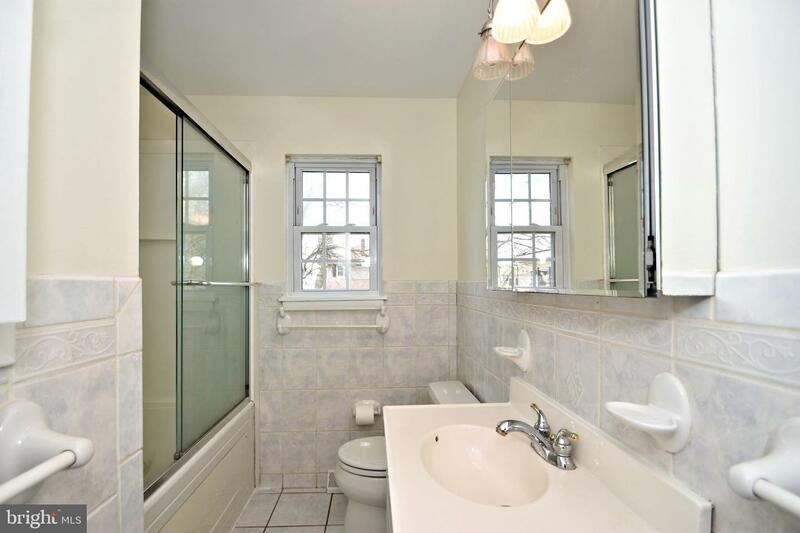 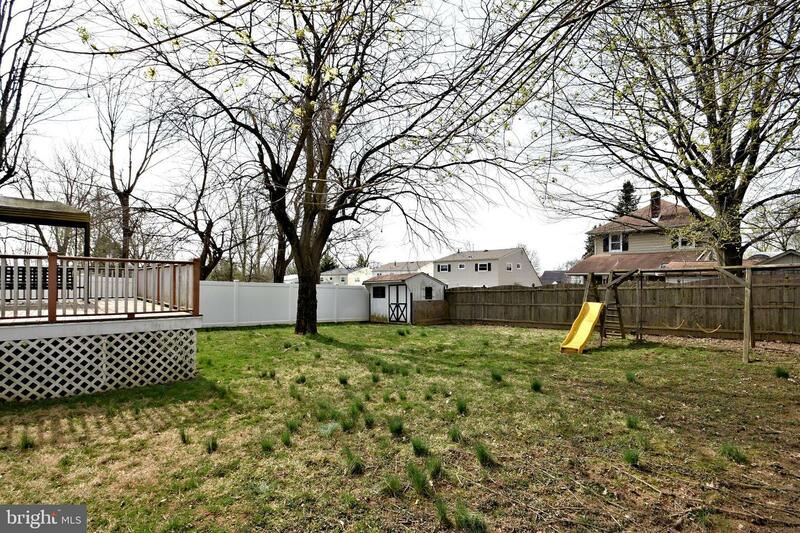 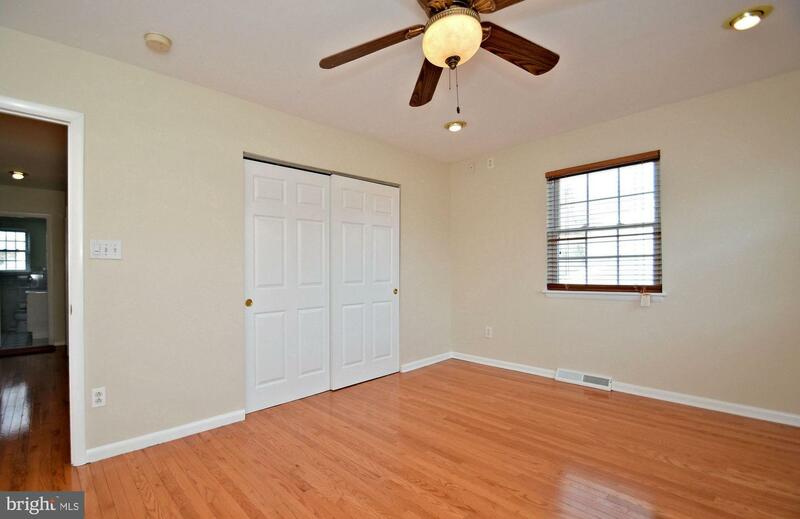 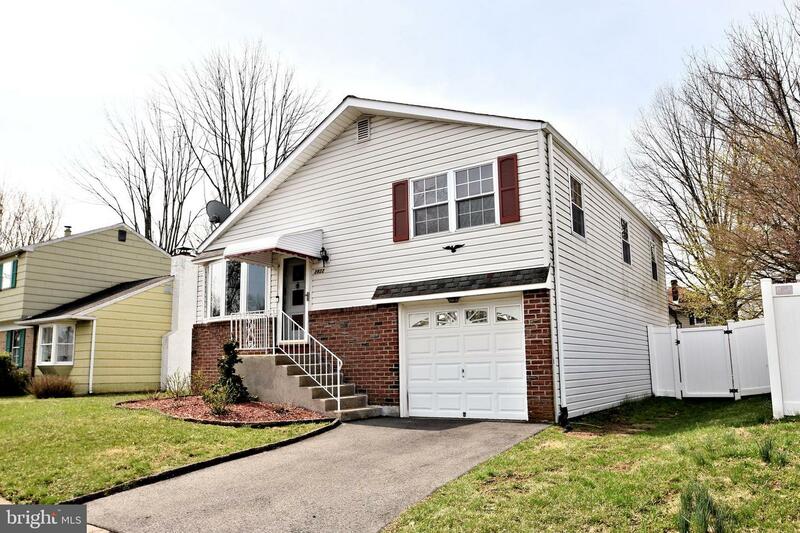 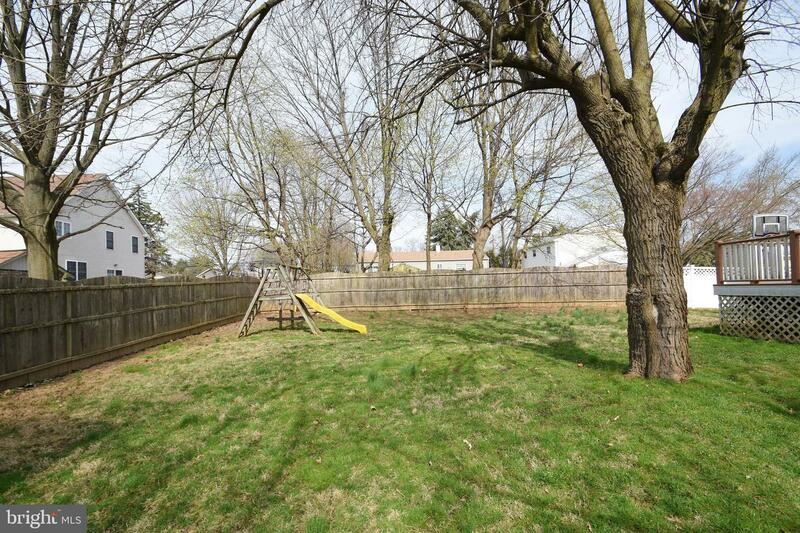 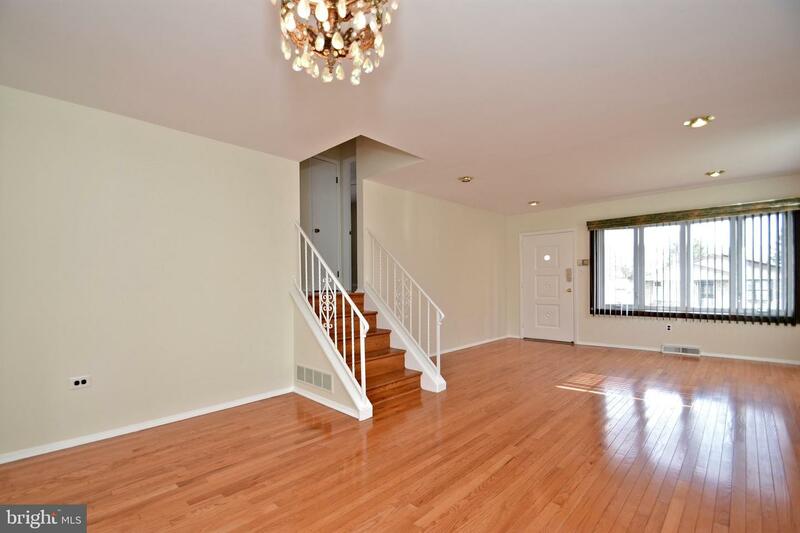 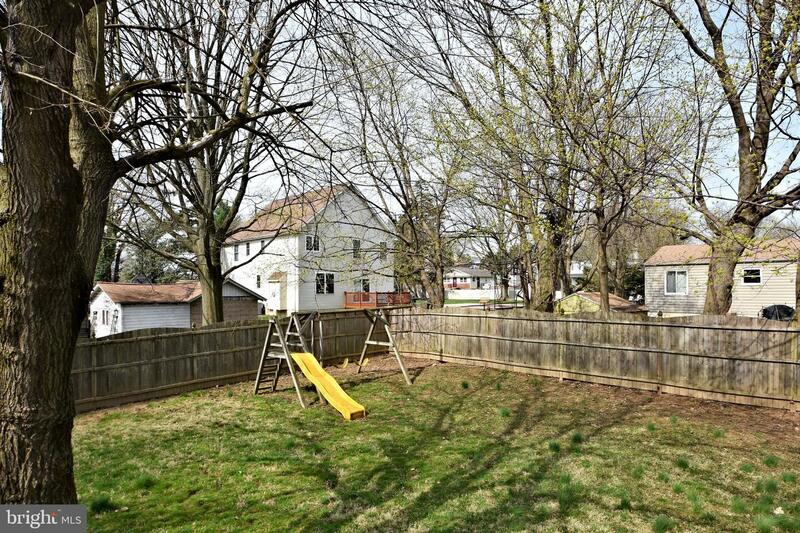 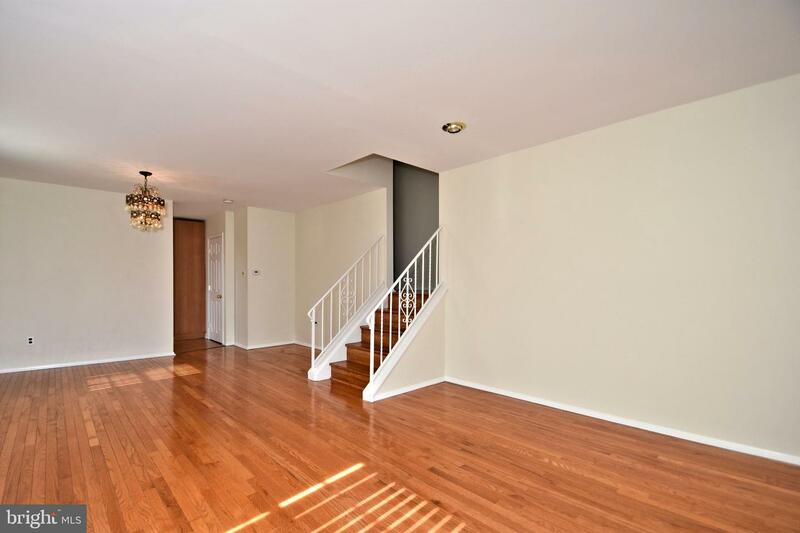 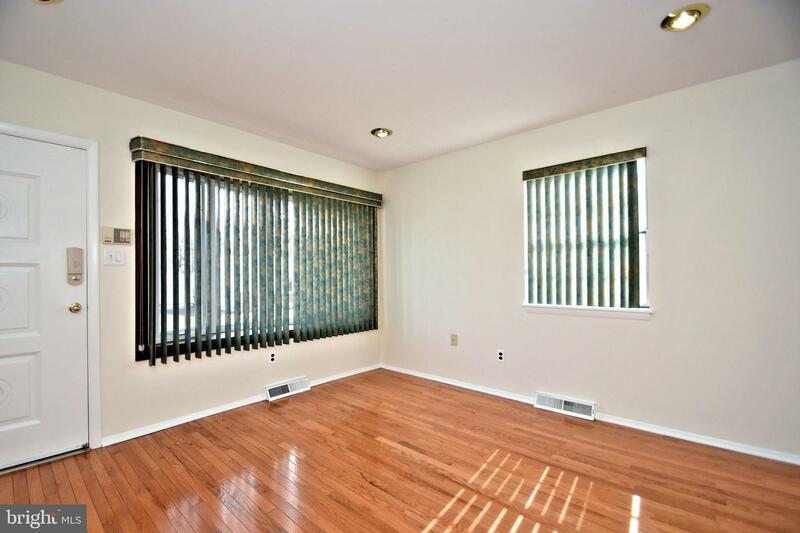 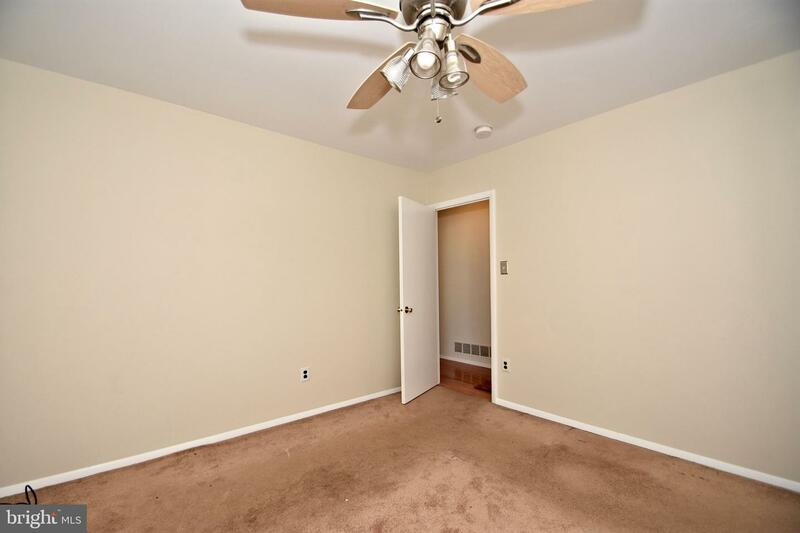 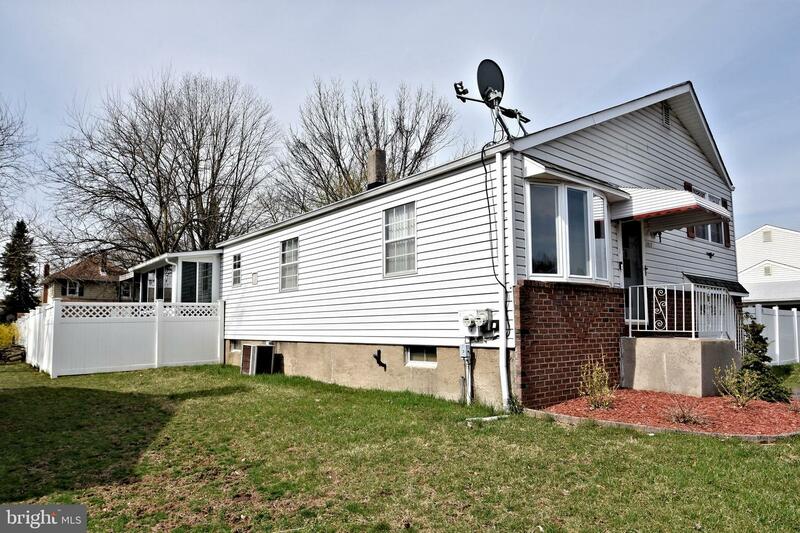 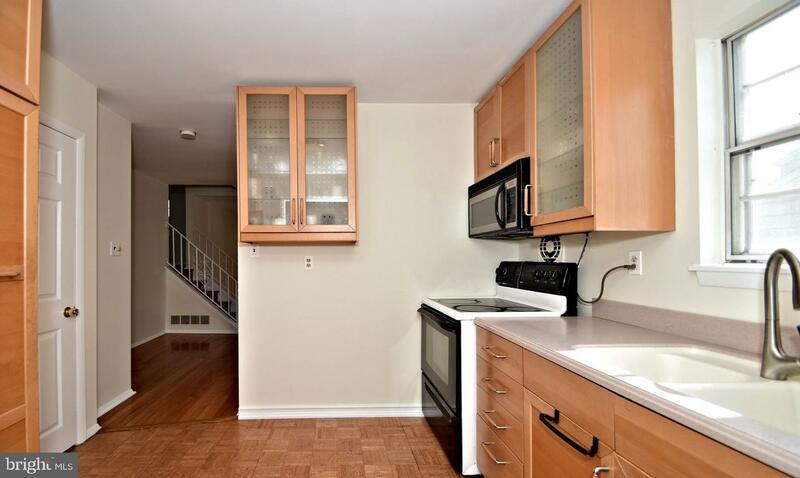 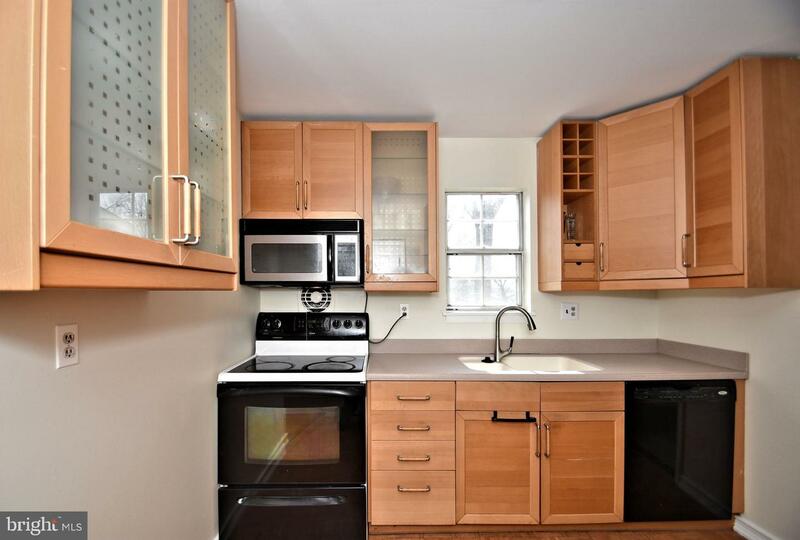 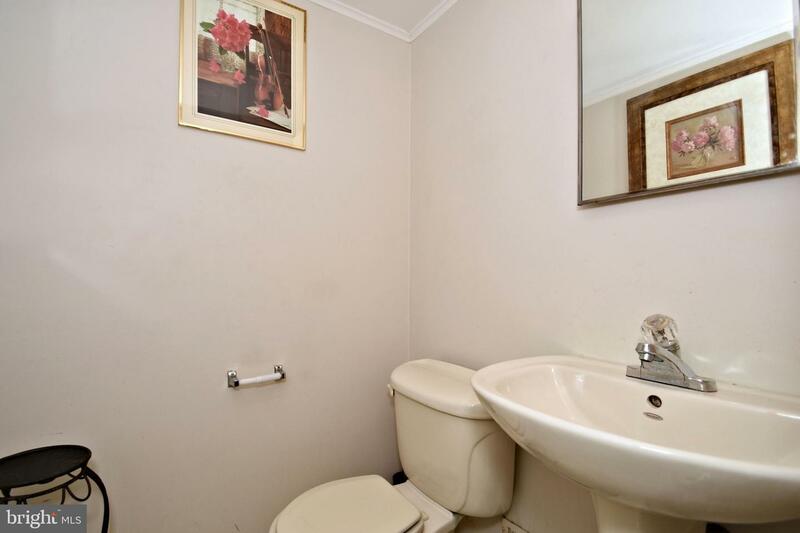 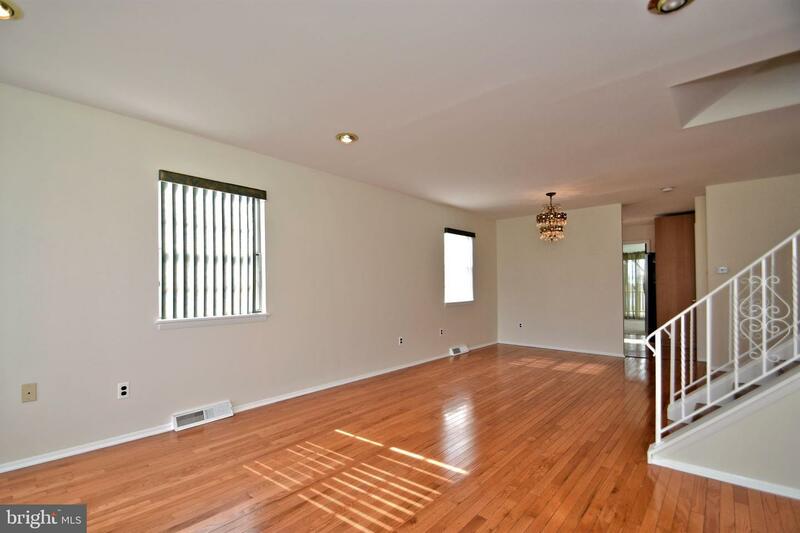 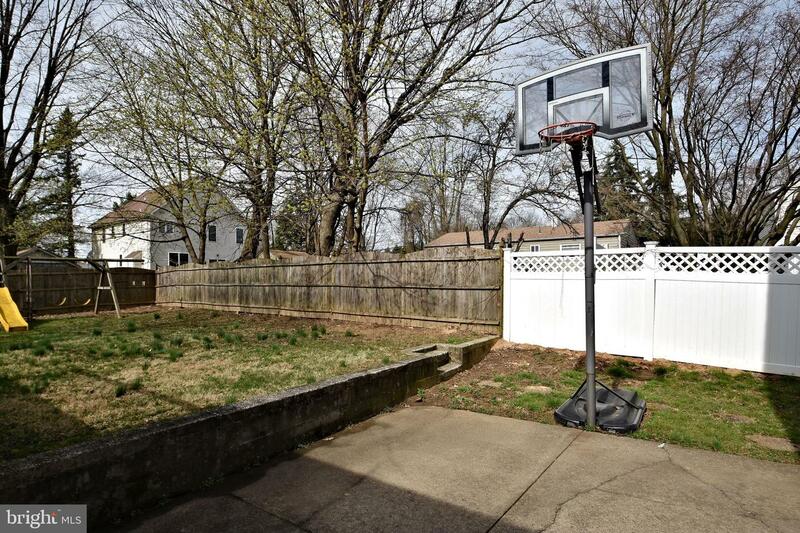 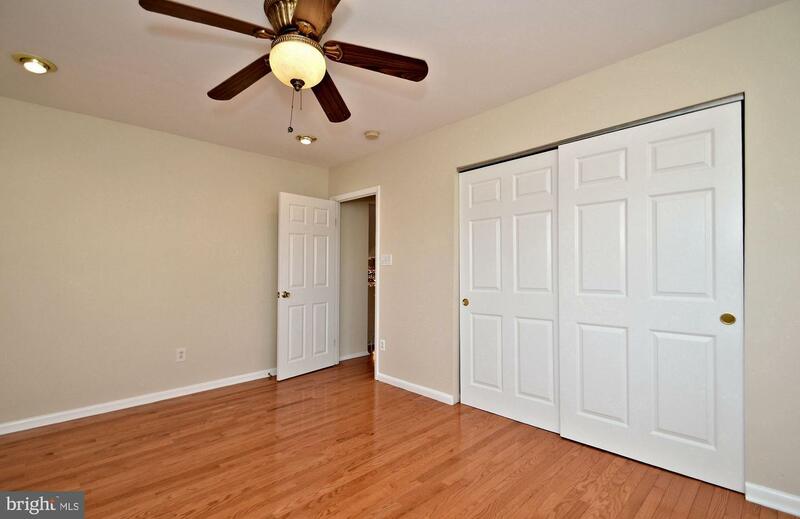 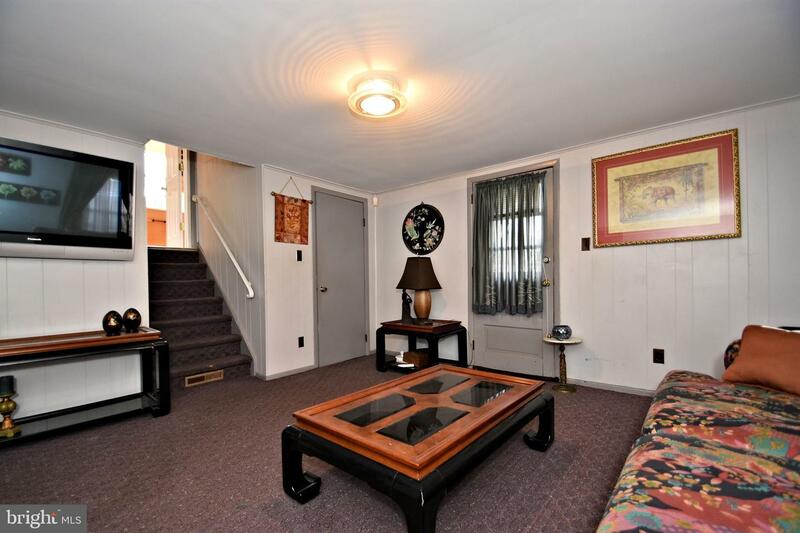 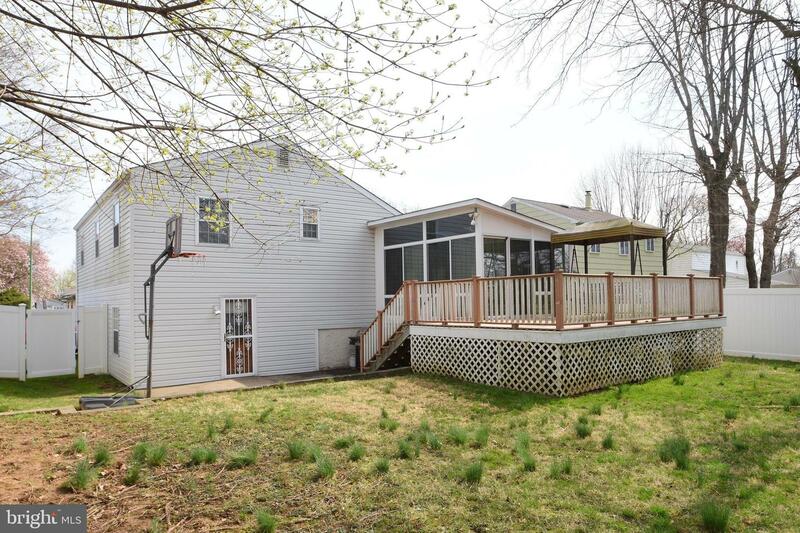 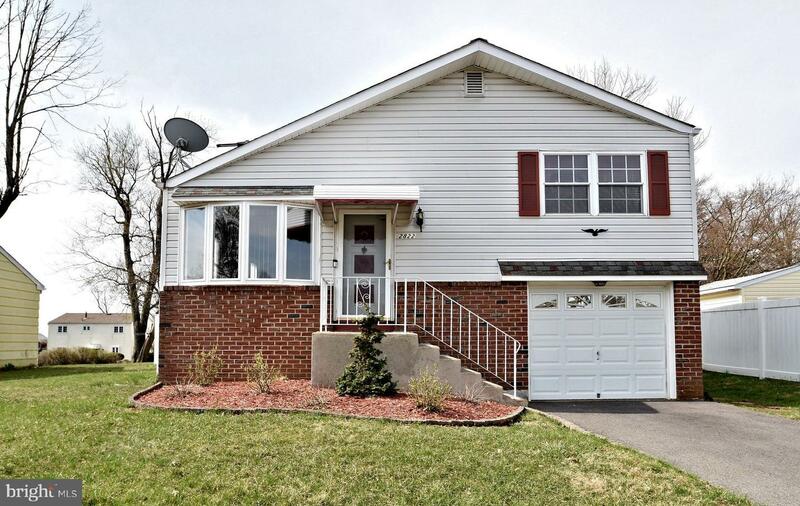 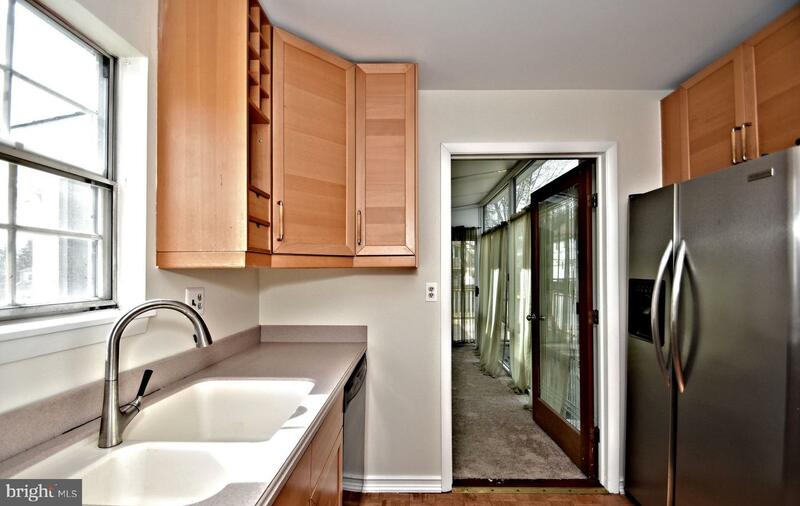 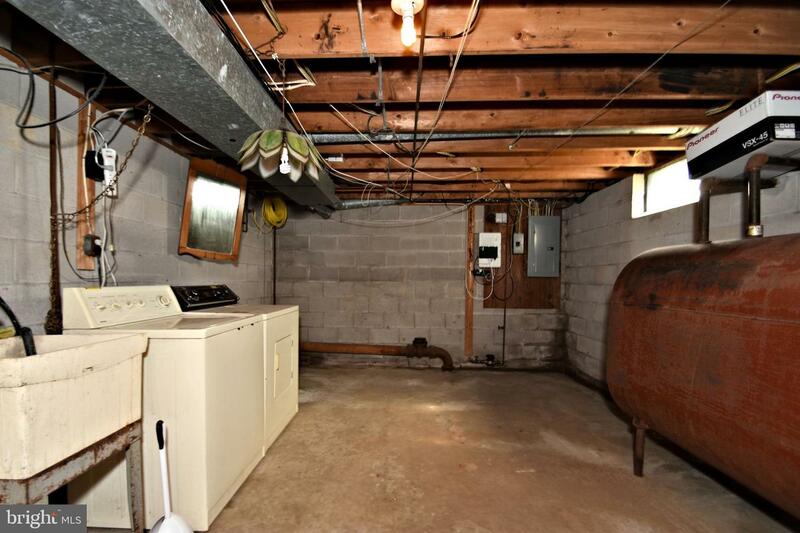 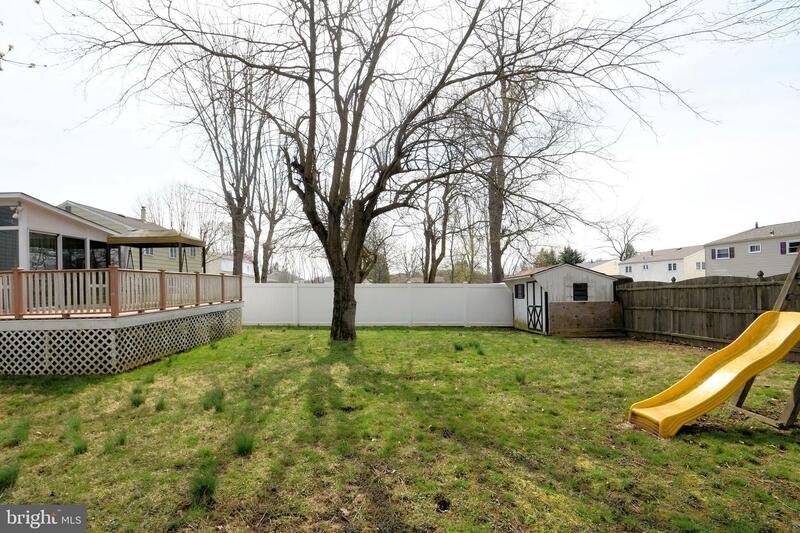 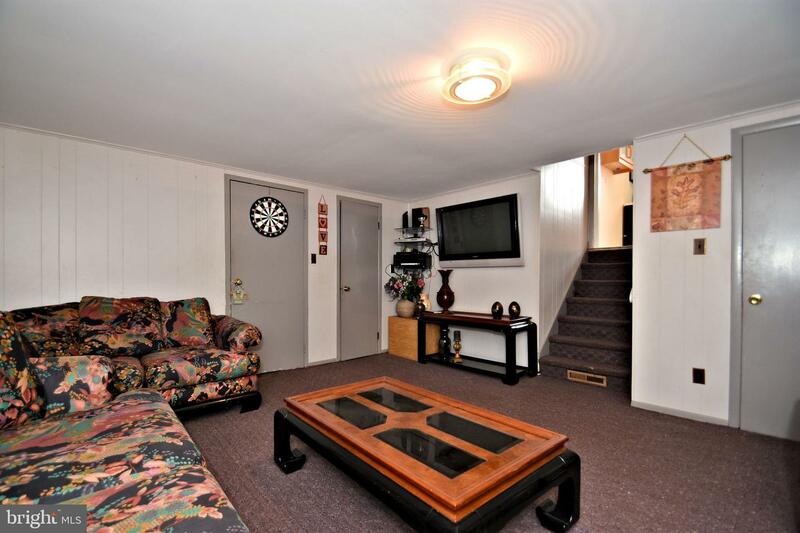 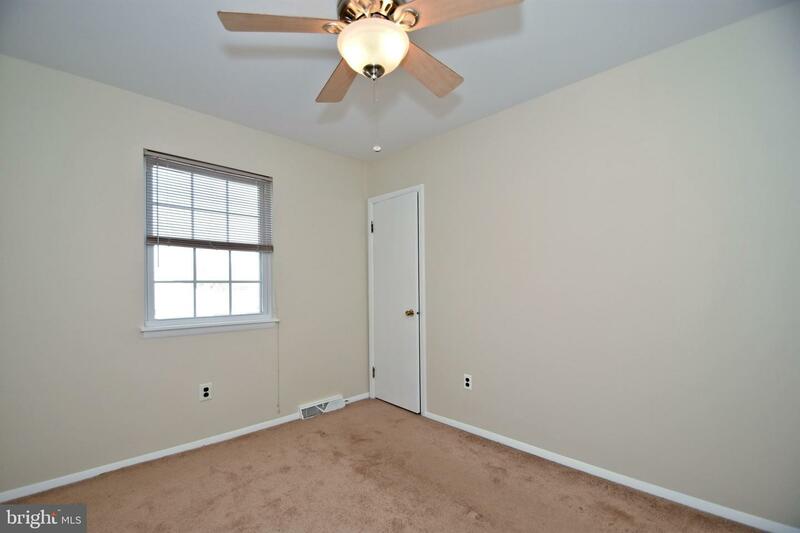 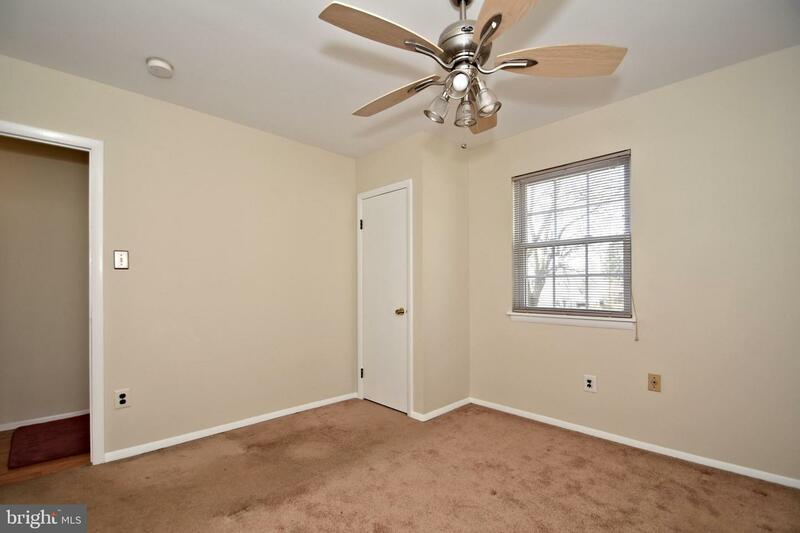 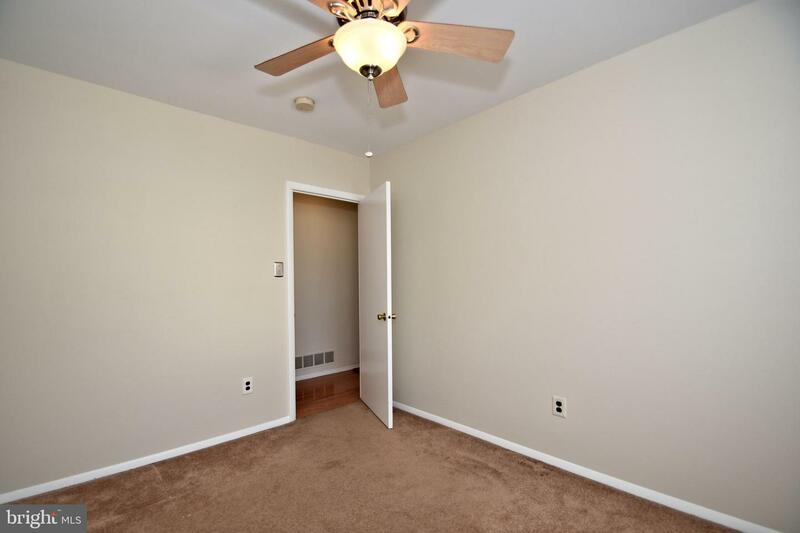 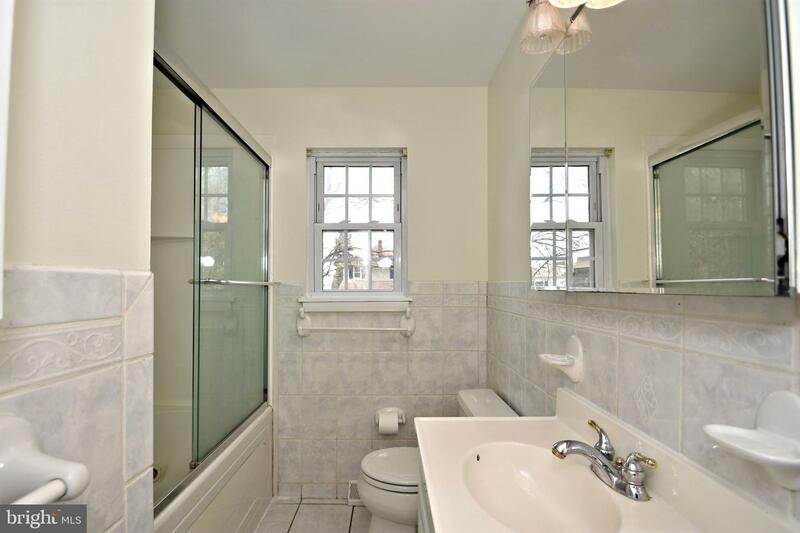 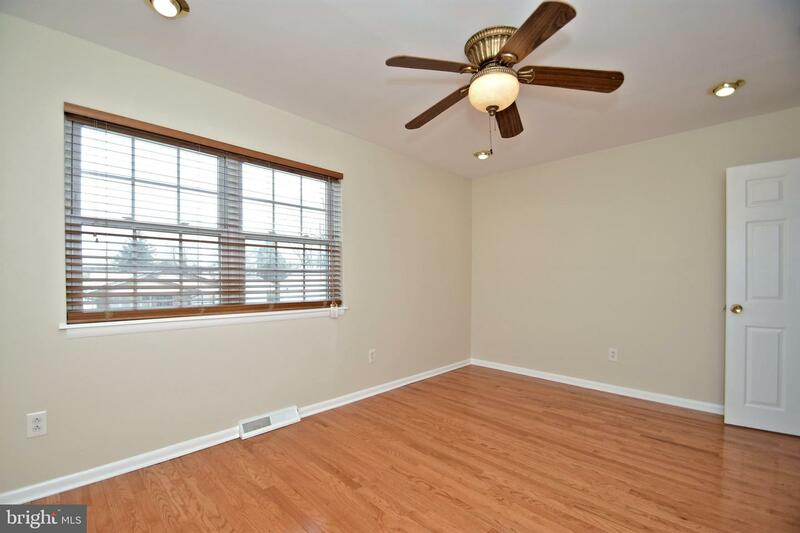 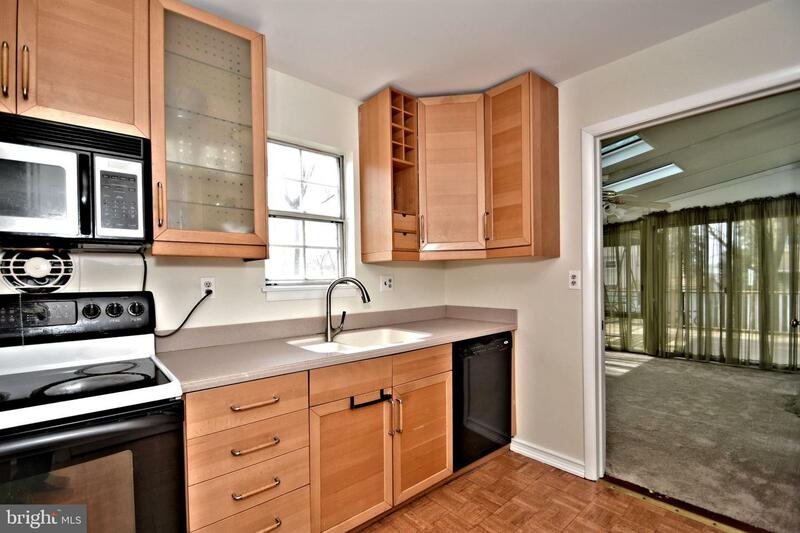 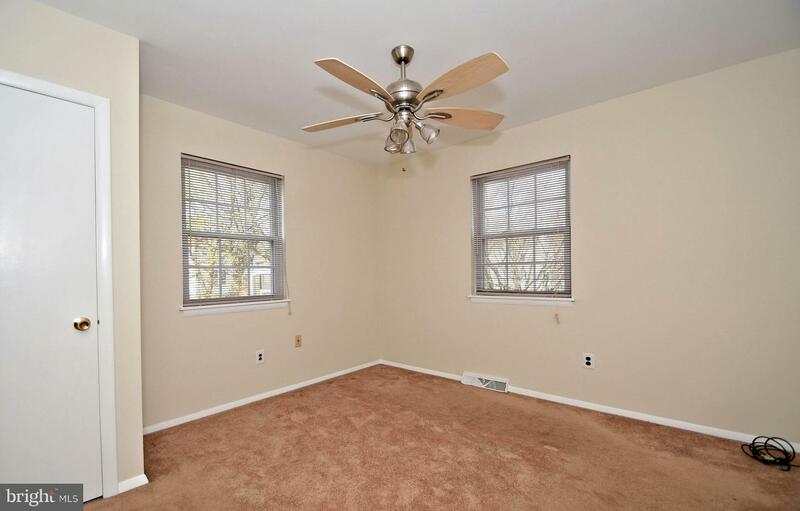 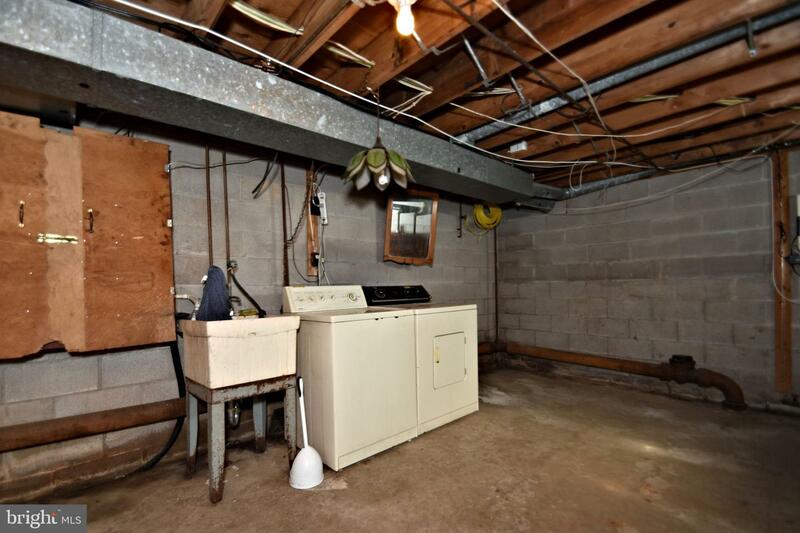 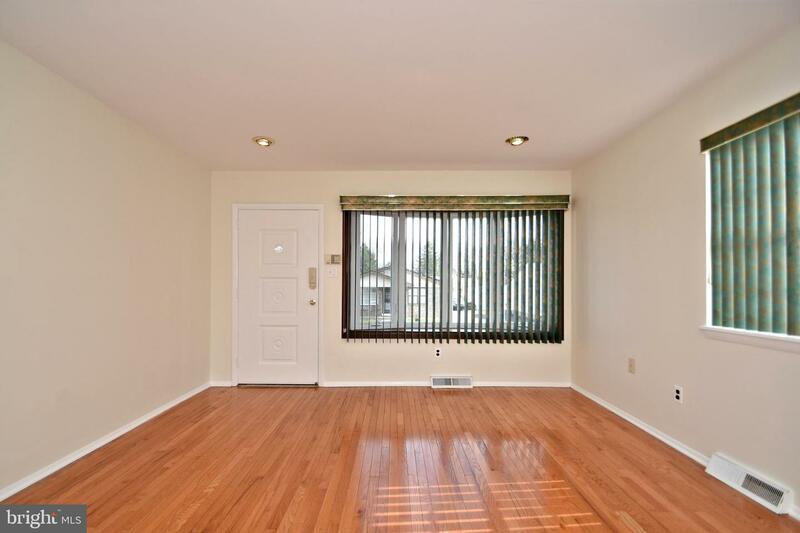 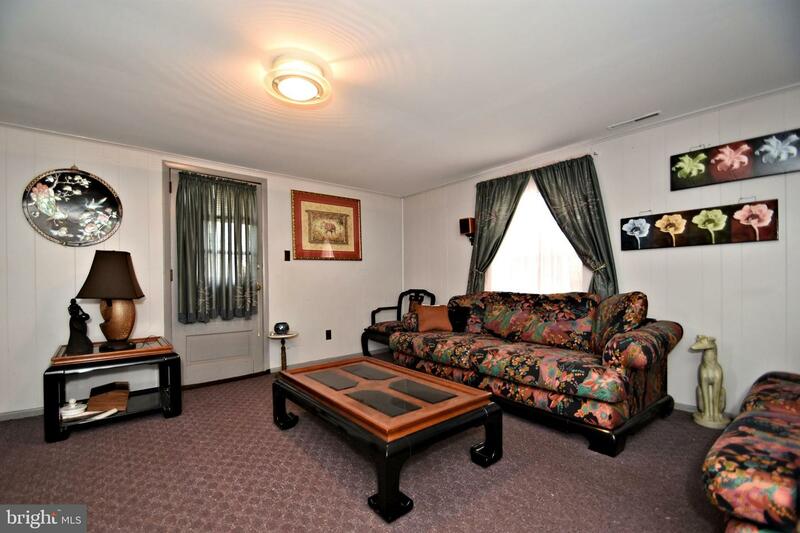 Not only does it have a basement and a family room it also features an all season room. 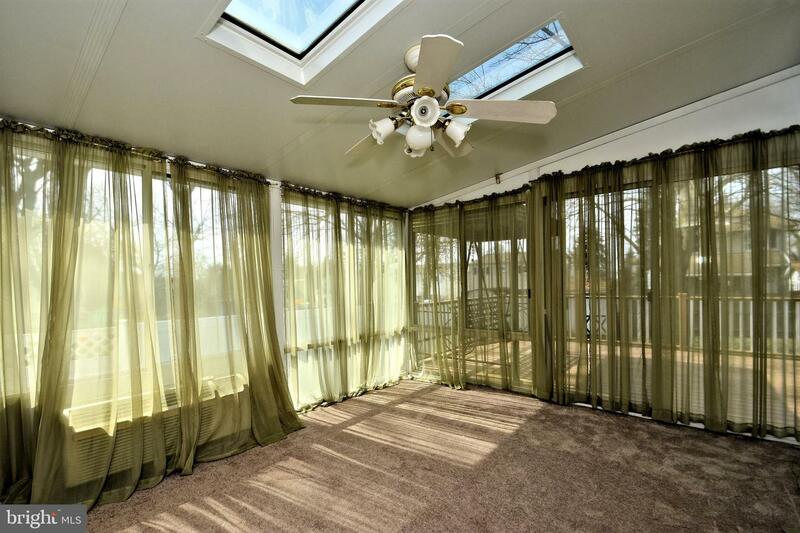 The all season room features skylight and ceiling fan. 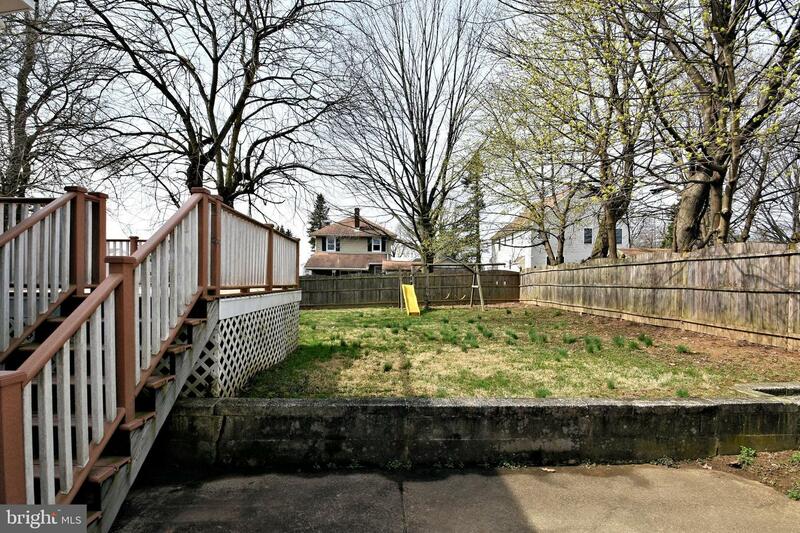 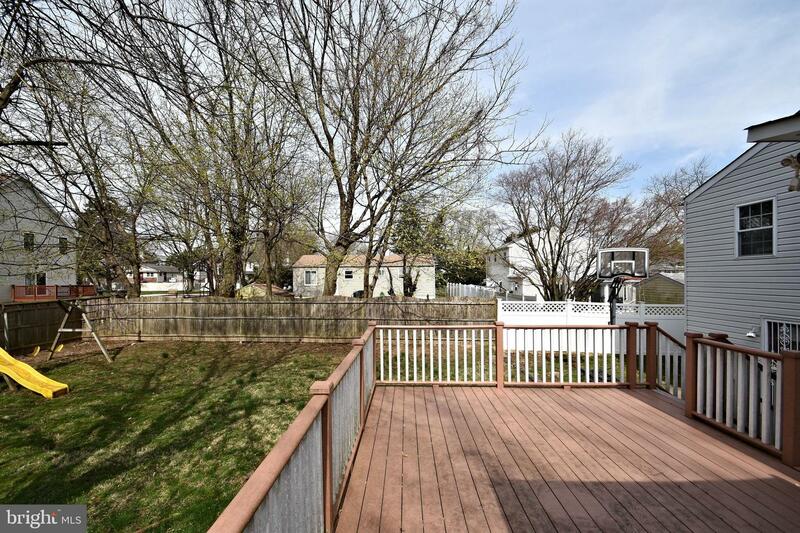 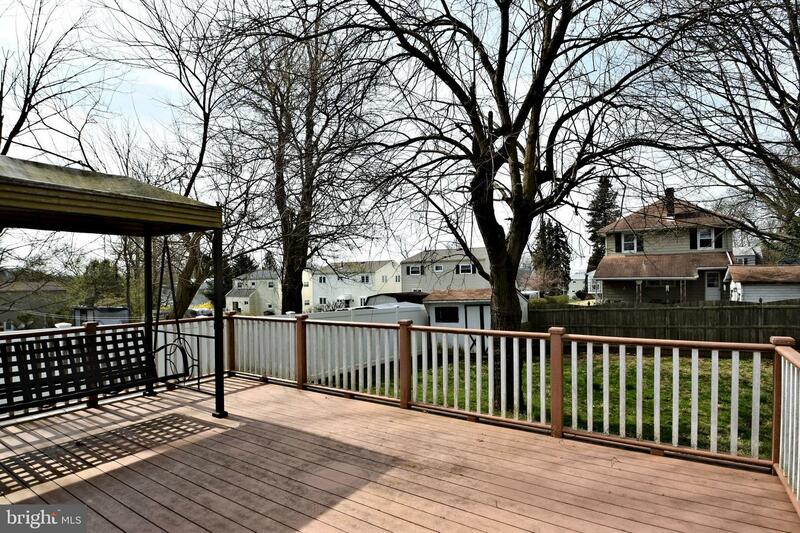 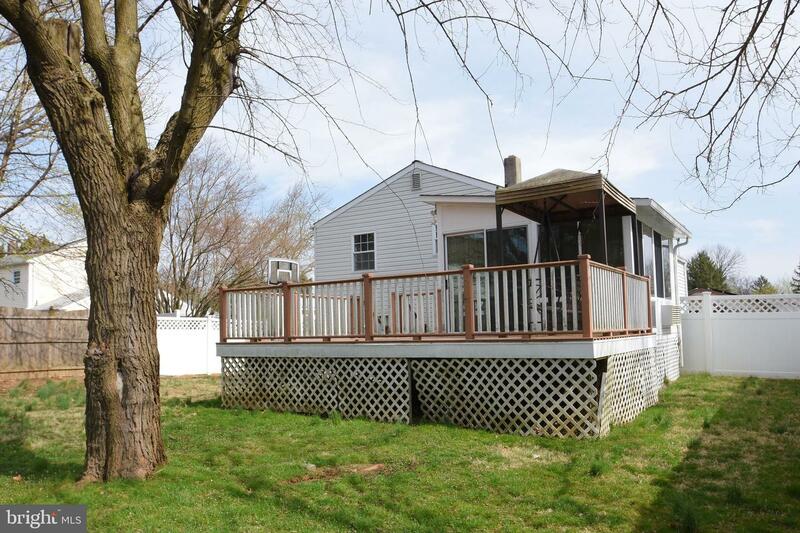 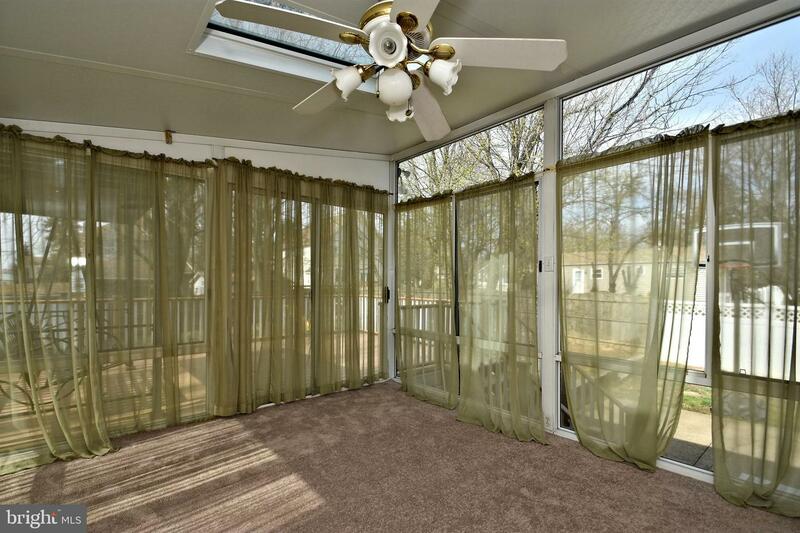 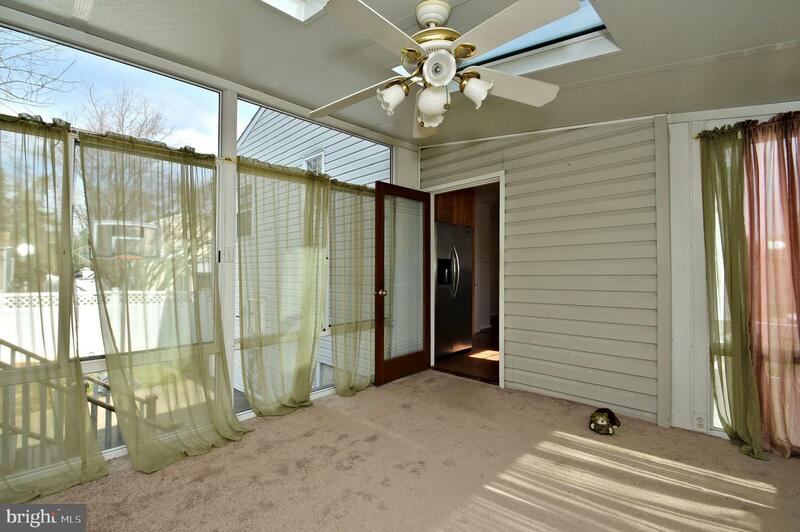 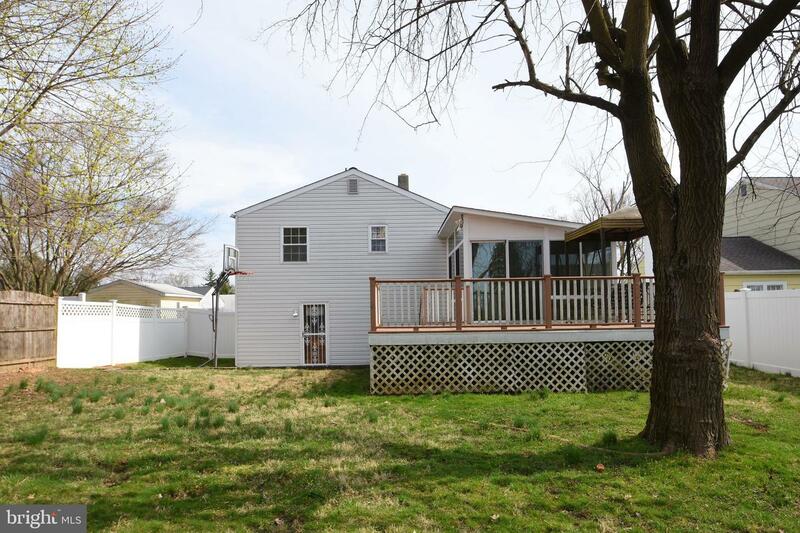 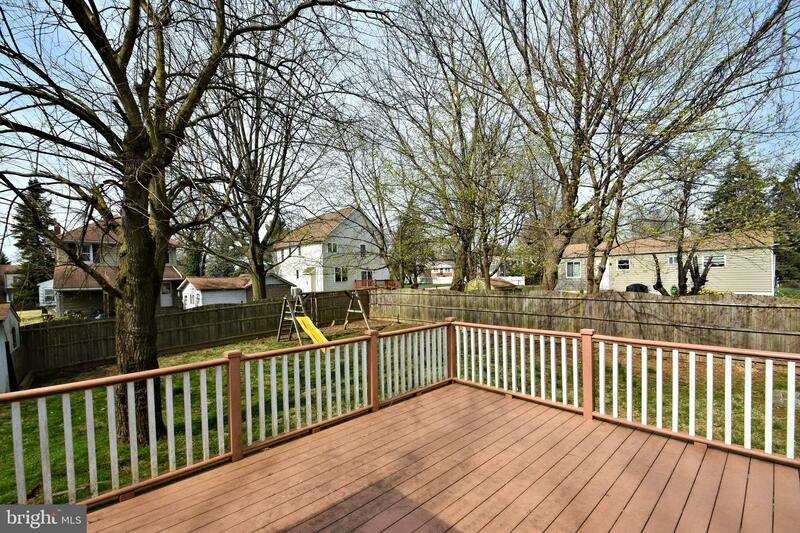 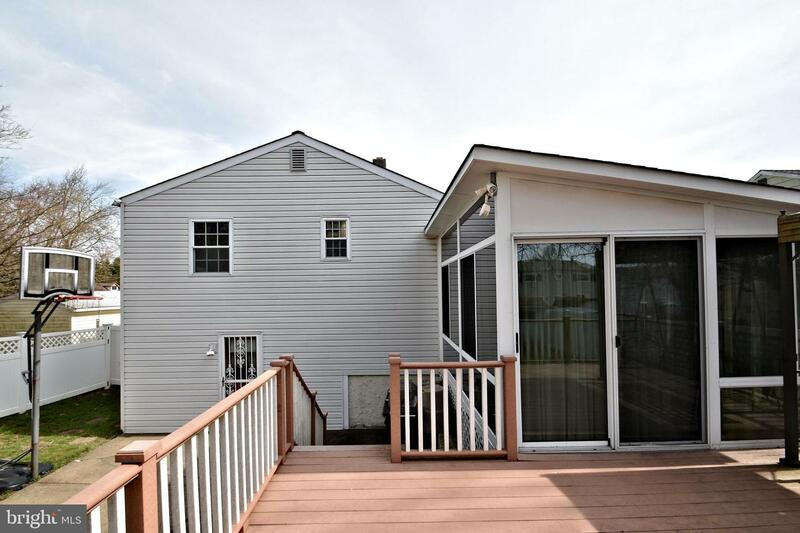 A wonderful no maintenace deck sits off the sunroom. 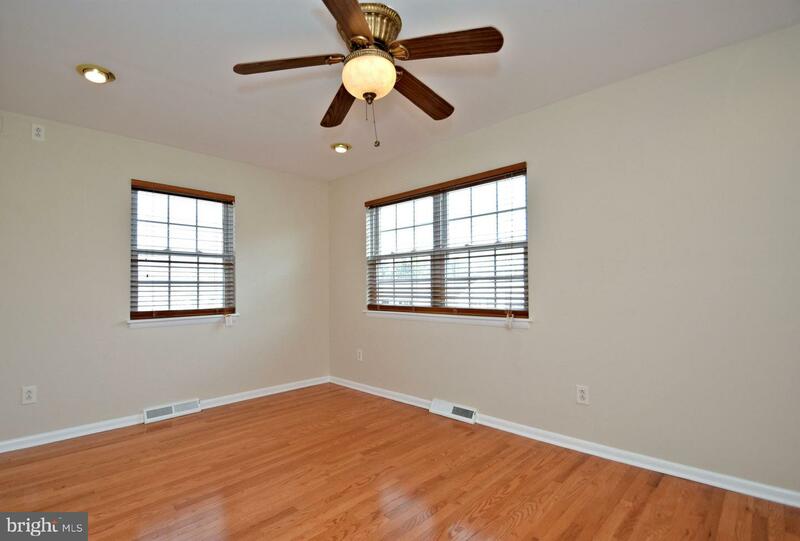 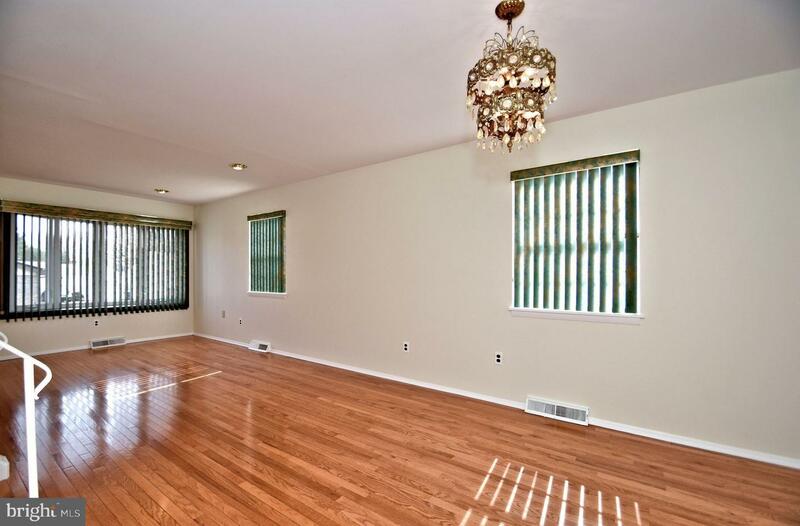 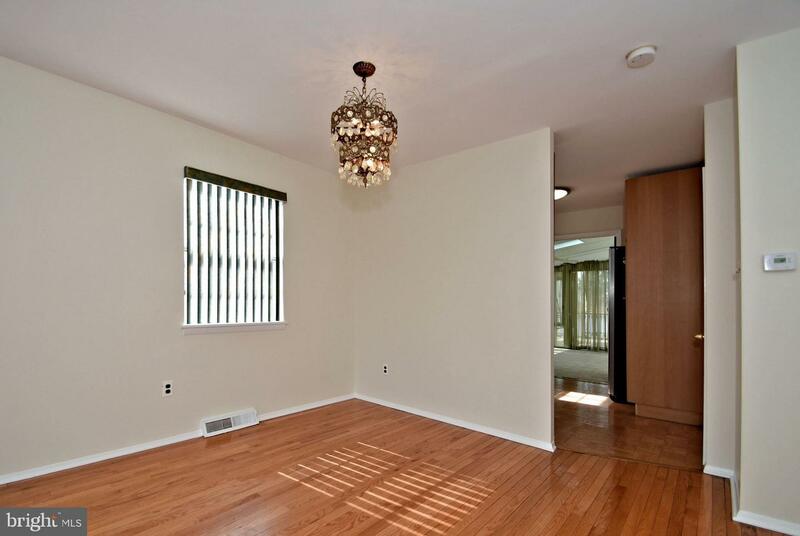 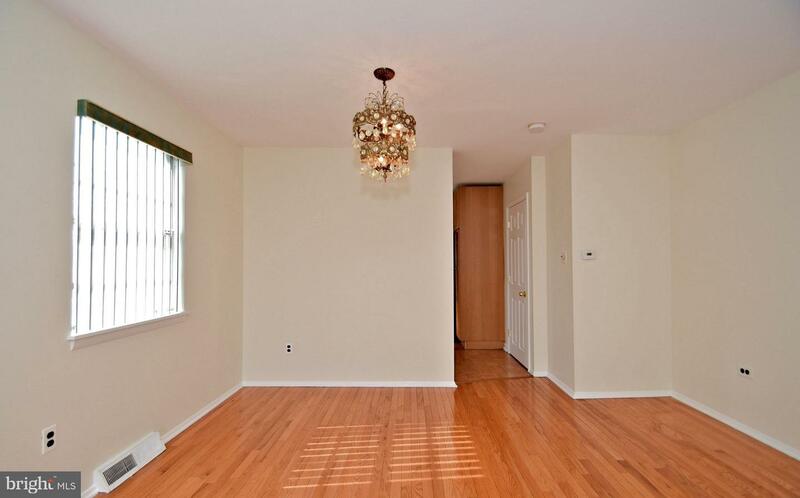 Most rooms boasts of Hardwood floors. 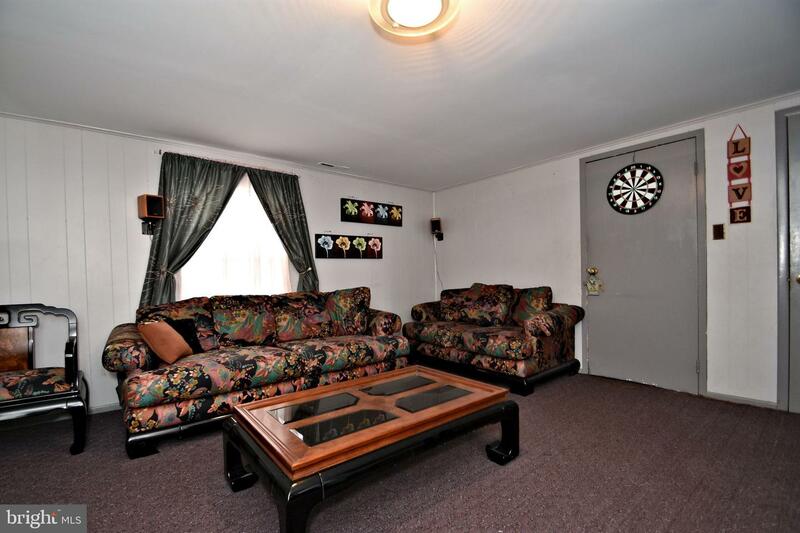 Convenient to shopping and major highways. 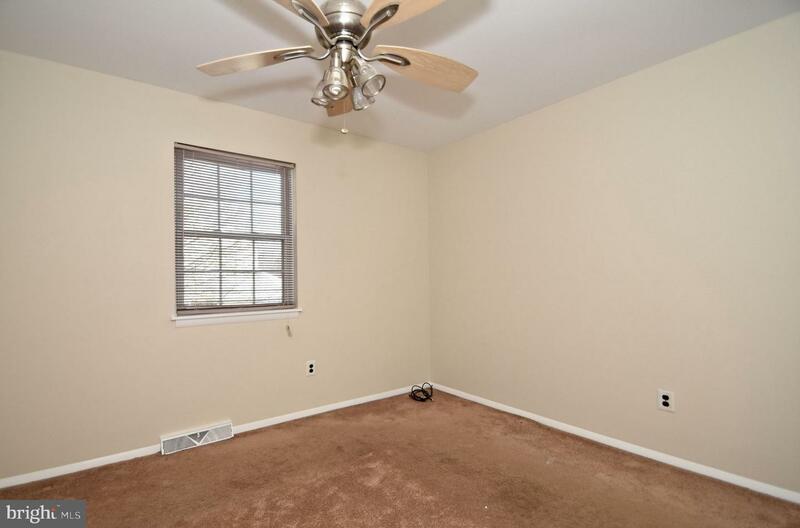 Public record assesstment of size may be wrong.